Chris Pelley, the Managing Director of the Pelley Group, has been in the financial services industry for over 30 years and has a passion for helping investors make better decisions. 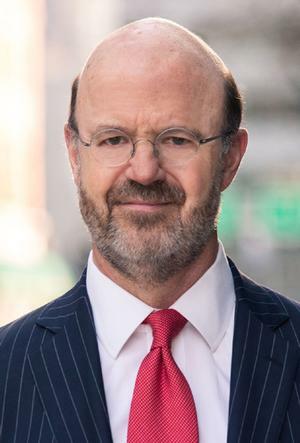 He has spent over 11 years working abroad for world-class financial institutions including Shearson Lehman Hutton where he specialized in retirement planning for corporate executives in NYC. In 1994, Chris founded Capital Investment Management Company (CIMCO) with the goal of offering clients independent investment advice. As of 2014, he joined RBC Wealth Management but returned to the independent advisory world in 2016. Chris' passion is helping clients utilize their investments so they can dedicate more time to family, career and their charities. Chris and his wife, Kathleen, live in Greenwood Village, Colorado with their two golden retrievers and have two daughters working abroad. Chris can be reached at 303-221-1000.